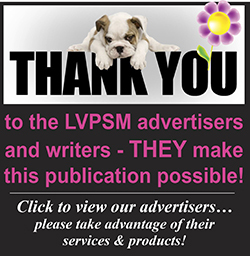 Professional, in-home dog training for all breeds of dogs! 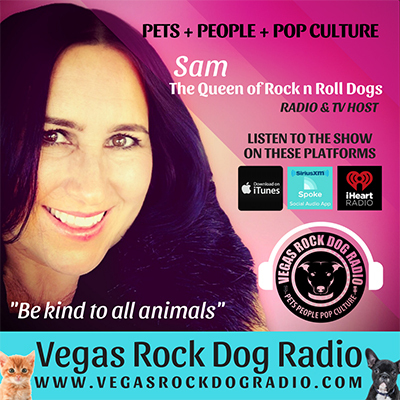 Our Las Vegas dog trainer has years of successful dog training experience. After graduating from Canine Trade Group’s rigorous trainer course and practicum, our trainer has brought reward-based training techniques that have been used and proven successful for nearly three decades! Our trainer has also worked with some of the most severe cases, keeping dogs that were branded “hopeless”, in happy homes and out of shelters! 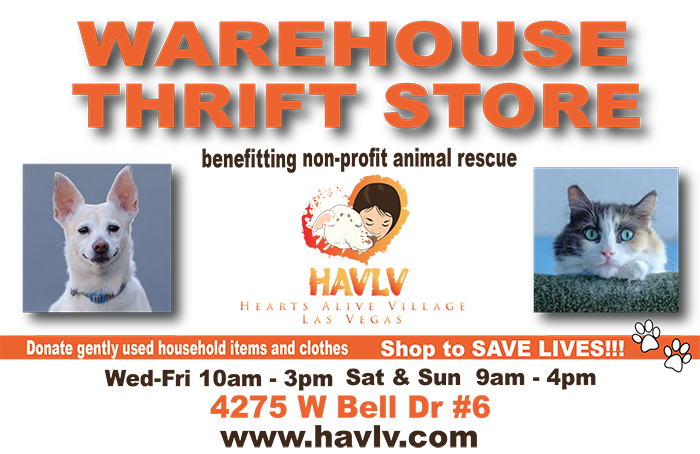 Our trainer works in Las Vegas and surrounding areas. Our trainer works with an office team, that will immediately guide you to find the appropriate training program that suits you and your dog’s needs. 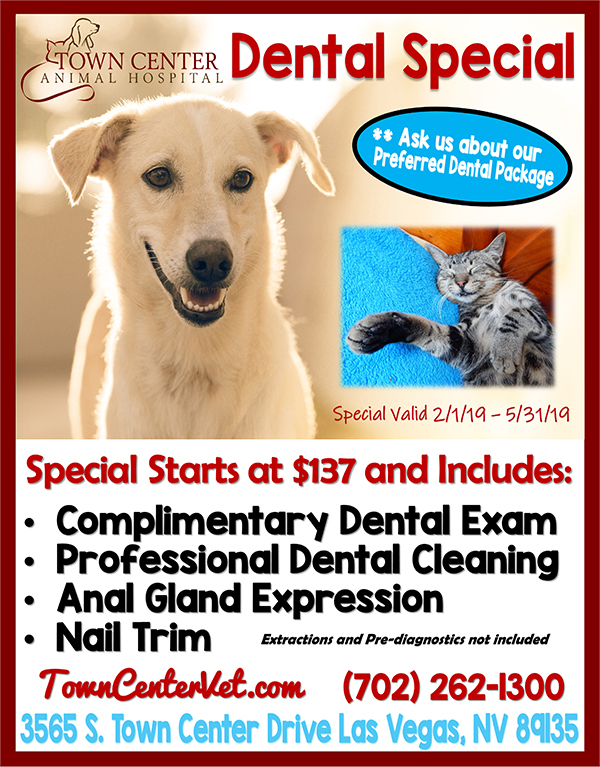 You can reach them at 702-281-2970, and after speaking with you, they will connect you with our trainer. Our trainer also works with a veterinarian team so that all clients receive the best and most updated information possible in both the training and veterinary world. Sin City Dog Training’s programs are in-home so that you and your dog can begin comfortably and with success. Our basic obedience and behavioral modification training is applicable for any dogs over four months old, and for dogs that have problems with barking, chewing, nipping, potty issues, lack of commands and recall, and more. If you have a puppy four months or younger, they can enroll in our private puppy training program. 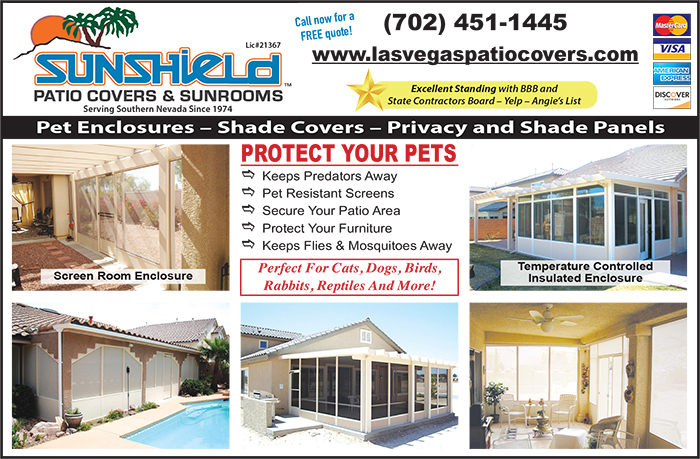 Dogs that suffer from ANY aggression issues can enlist in our Las Vegas aggressive dog training program. Our trainer covers all behavioral issues. If your dog has any of the following problems, contact us now! 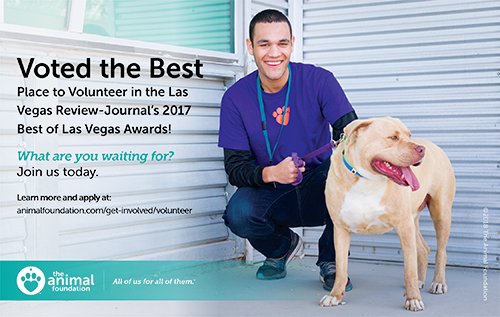 Our Las Vegas dog trainer is ready to bring you the positive behavioral results you and your dog deserve! Call us to set up an in-home consultation! 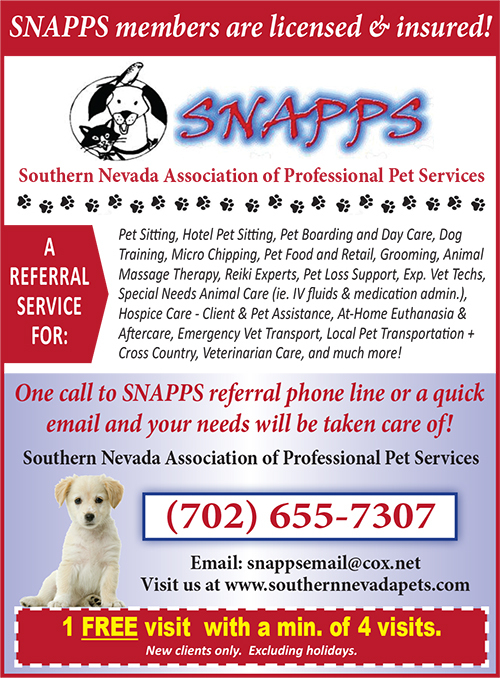 Southern Nevada Association of Professional Pet Services was established early 1998 with just a small handful of pet related business owners. 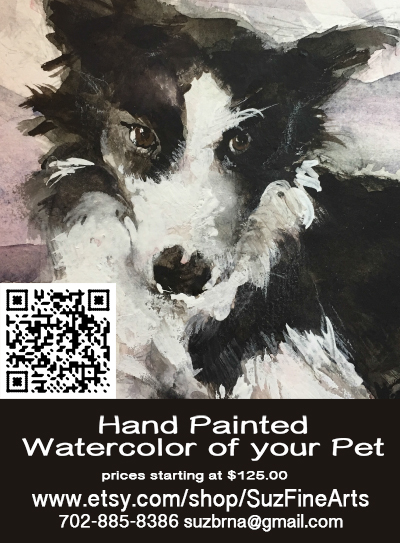 Ten+ years later, we are 30+ business owners strong offering just about every pet related service you or your pet would need. Take the hassle out of the numerous phone calls you make trying to find the service you are looking for. 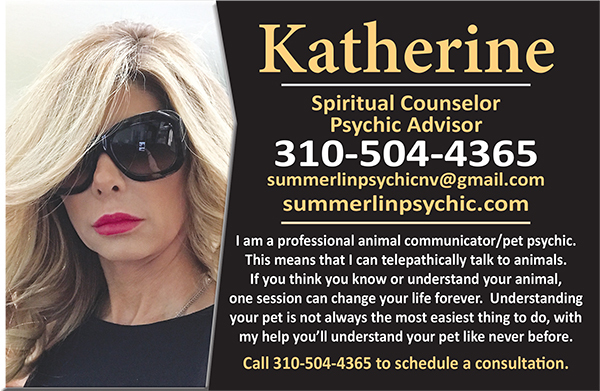 Pet Sitting, Hotel Pet Sitting, Pet Boarding and Day Care, Dog Training, Micro Chipping, Pet Food and Retail, Pet Transportation, Grooming, Animal Massage Therapy, Reiki Experts, Pet Loss Support, Exp. Vet Techs, Special Needs Animal Care (ie. IV fluids & medication administration), and much more! The Animal FoundationIf your pet is lost, visit The Animal Foundation’s shelter immediately! 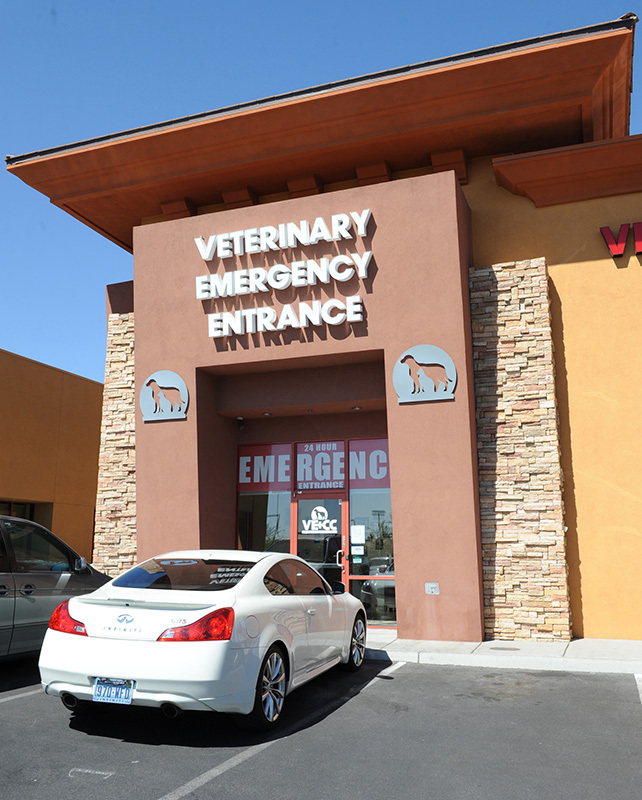 VE+CC has been providing the Las Vegas area with cutting edge emergency care since May 2011. 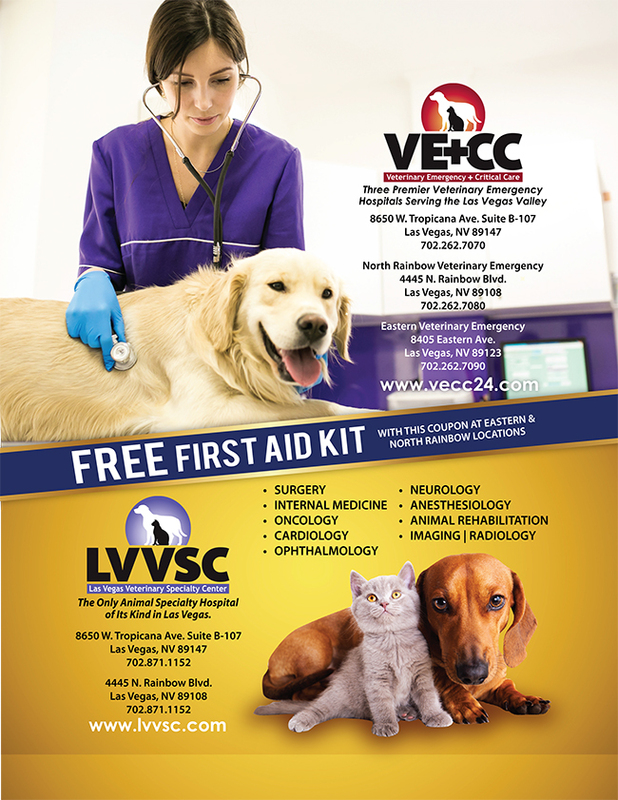 With 2 locations, VE+CC provides the only fully staffed, dedicated 24 hour emergency hospitals in southern Nevada. 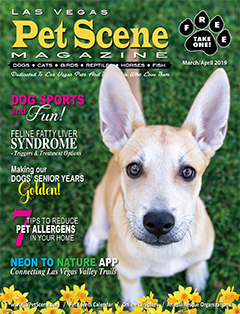 VE+CC is associated with the Las Vegas Veterinary Specialty Center (LVVSC), allowing for rapid consultation with specialists in surgery, internal medicine, ophthalmology, cardiology, oncology and neurology. The combination of VE+CC and LVVSC allows for rapid intervention, diagnosis and treatment, across a broad range of specialties. All the doctors at VE+CC and LVVSC work together to provide the highest quality of collaborative medicine to ensure your pet is treated with the highest level of care. Our Tropicana location is conveniently located at the corner of Tropicana and Durango, while our North location is located off the 95 at Craig Road, just north of the intersection of Rainbow and Craig. 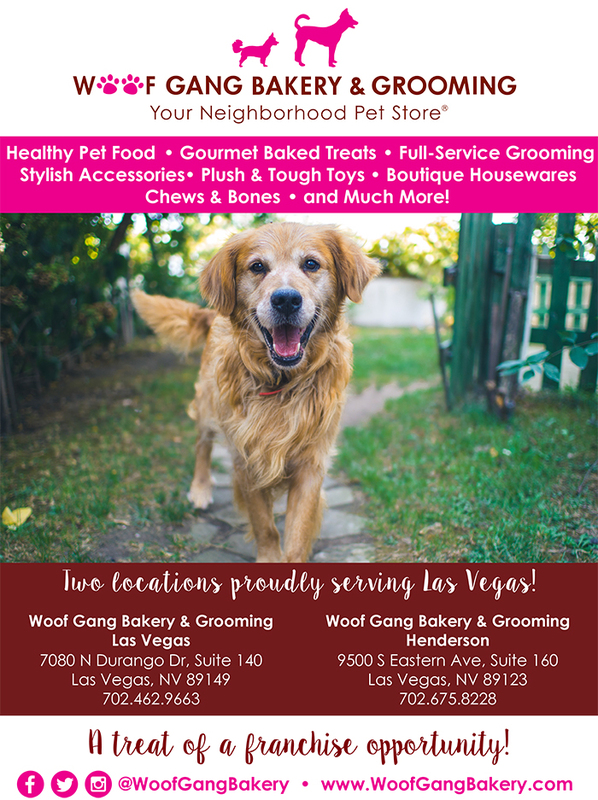 Having multiple locations across Las Vegas allows VE+CC to provide the highest quality care while being more accessible to our community’s residents and pets. We are dedicated to setting the standard of excellence in veterinary emergency care by treating our patients and their owners with compassion, and maintaining thorough communication with referring veterinarians and their clients- relationships we greatly value. Vegas Cat HouseOne of a kind, interactive cat hotel! 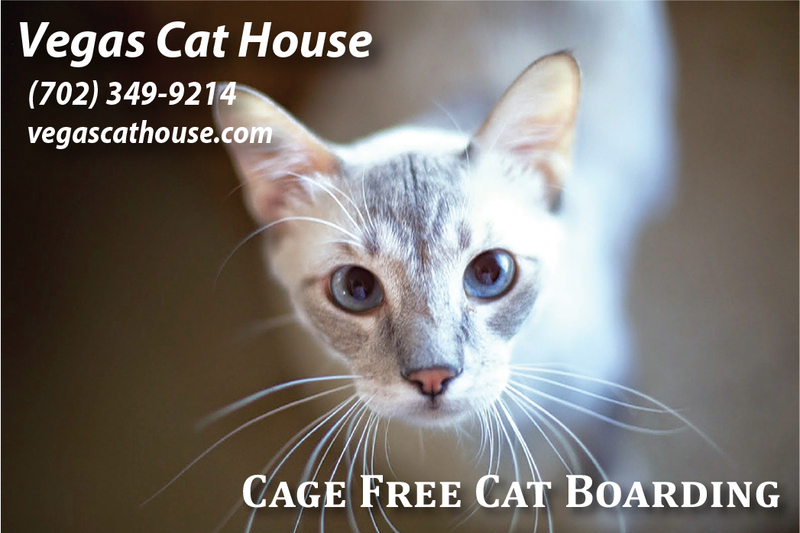 Vegas Cat House is a cage free environment for the social cat in your life, we pride ourselves with it’s interactive environment especially designed for your cat(s). We have a beautiful 55 gallon fish tank that provides hours of entertainment, it is close to the ground, “cat level” for your kitties to watch. 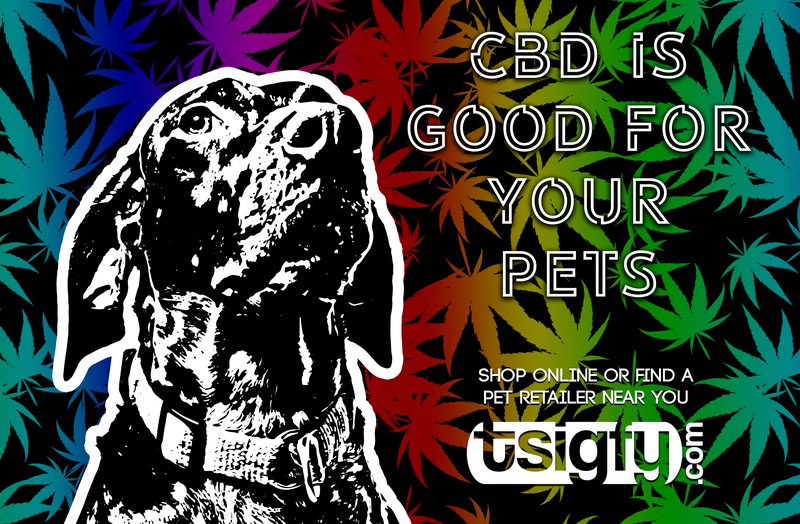 We also have the first of its kind organically grown “cat nip and wheat grass bar”, providing fresh digestible greens including fresh wheat grass. Just outside of our three enormous windows are multiple bird feeders for your favorite cat to watch as they lazily nap on several of our extra large cat trees just basking in the sun. If your favorite feline would prefer his/her own “space” and is most happy being the only cat, we have options for this as well. Does your cat need medicine or special care? We can administer it’s medication we ease and comfort. Quality cat towers handmade to your custom specifications.